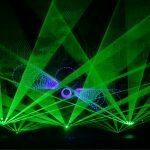 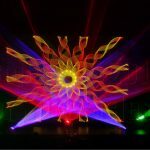 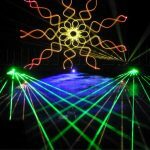 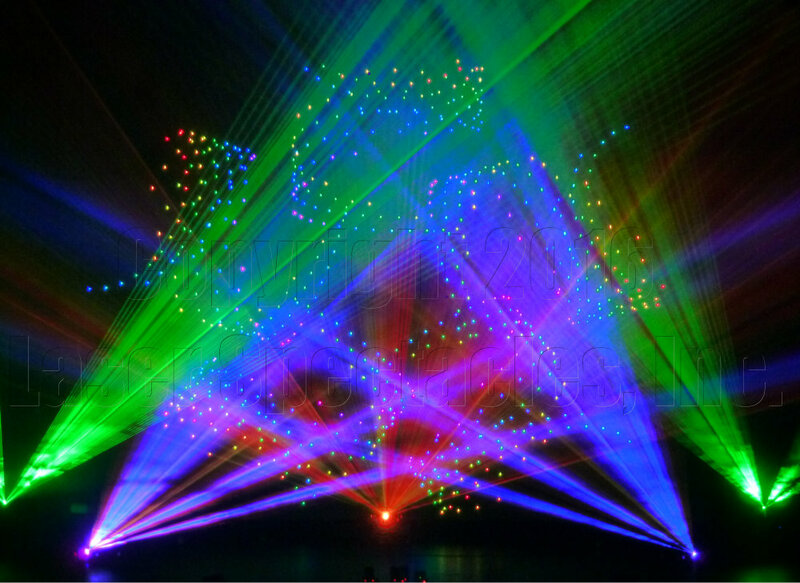 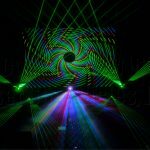 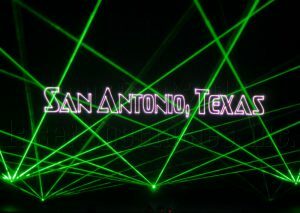 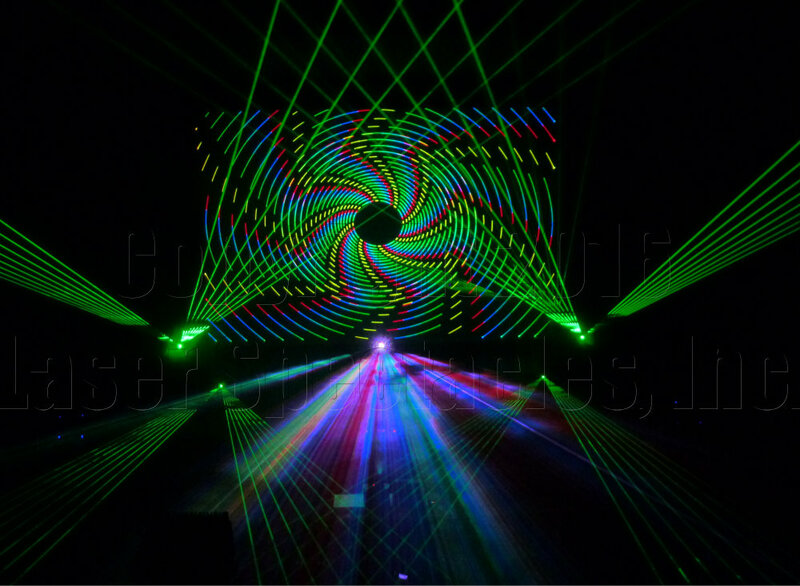 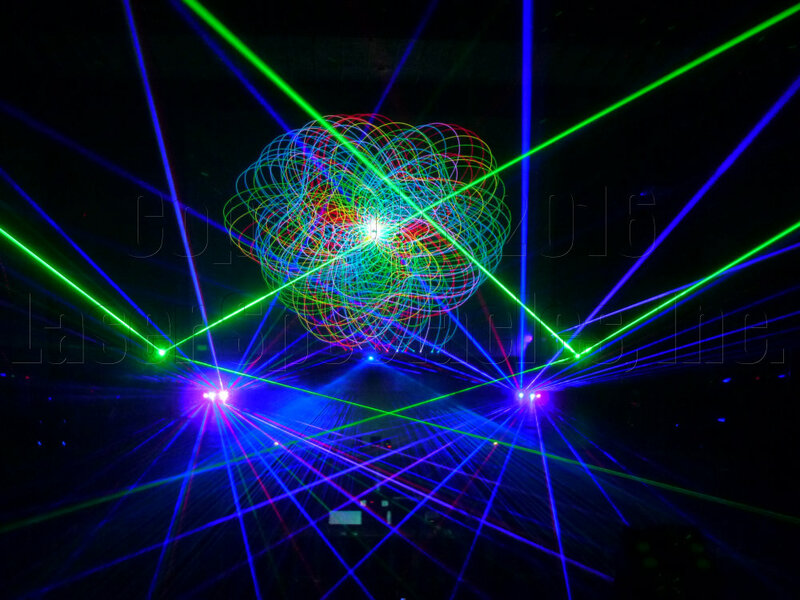 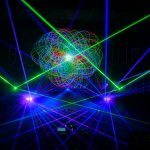 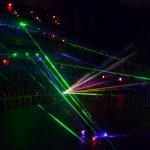 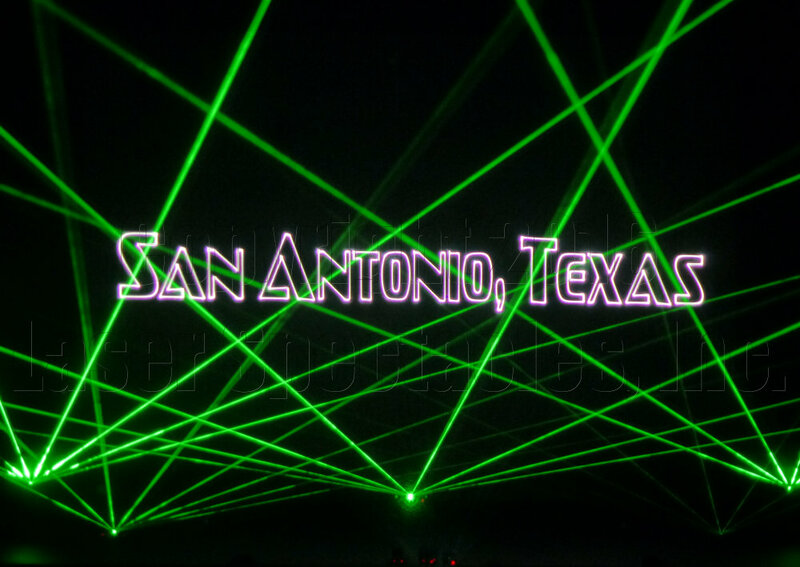 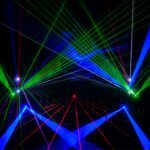 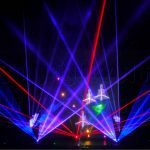 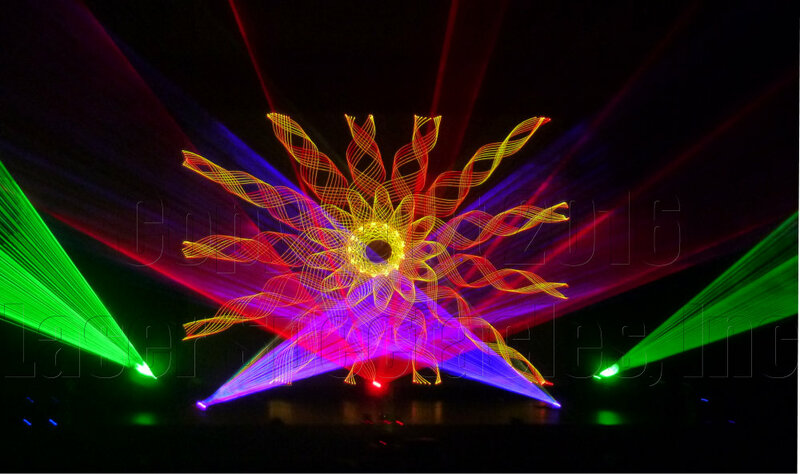 Urban 15 Holiday Laser Show 2016 in San Antonio, TX | Laser Spectacles, Inc.
Once again Urban 15 and Laser Spectacles took command of the Lila Cockrell Theater in the newly renovated San Antonio Convention Center for two days of laser light shows performed for thousands of school children. 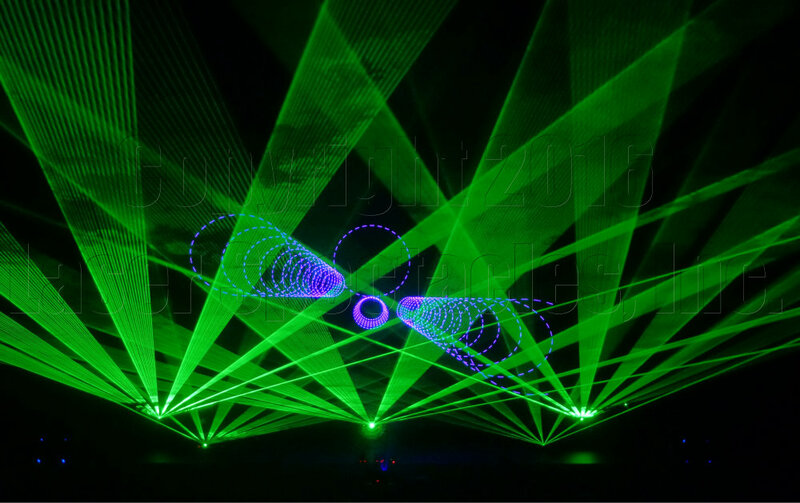 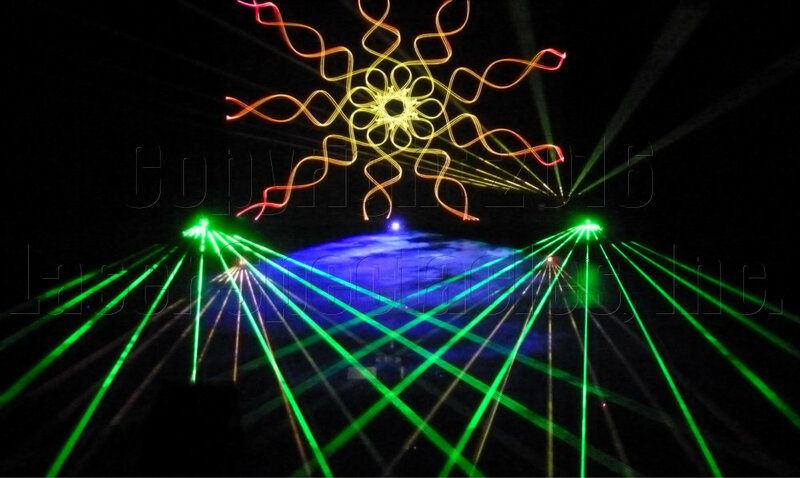 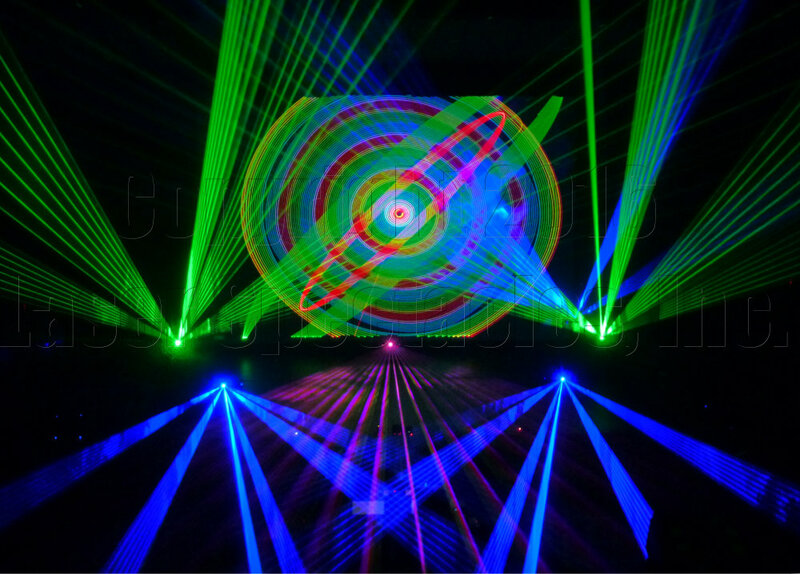 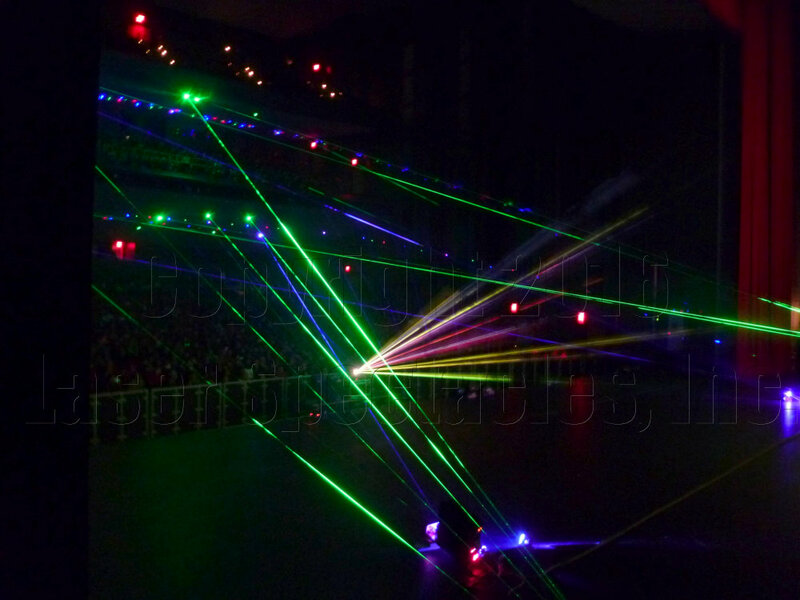 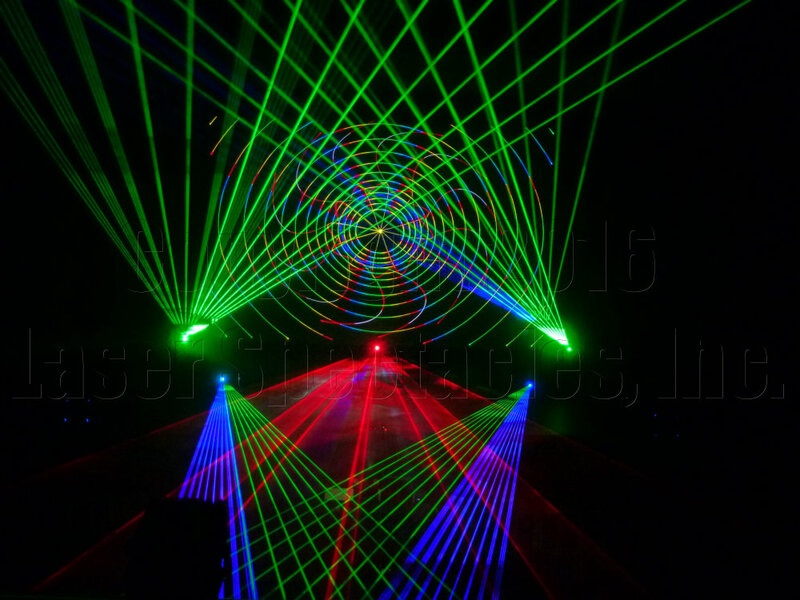 We set up a total of 13 lasers and carefully positioned the beam effects between the balconies. 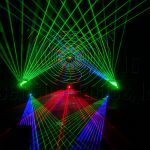 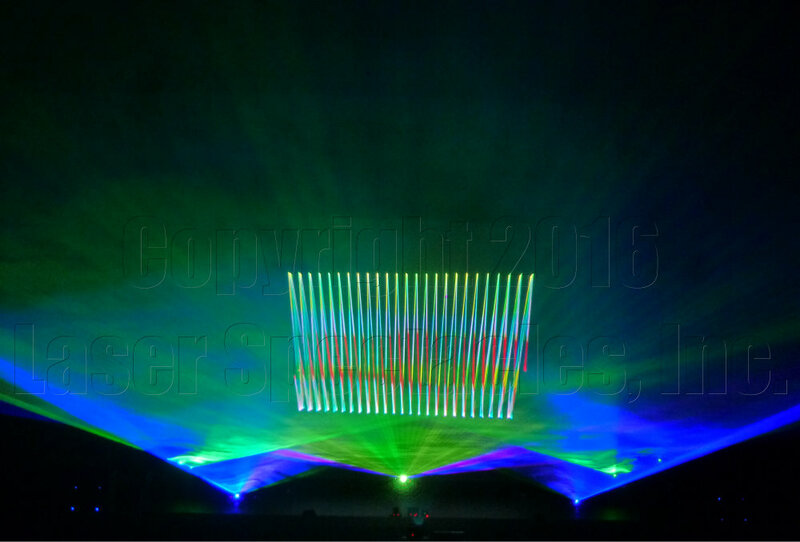 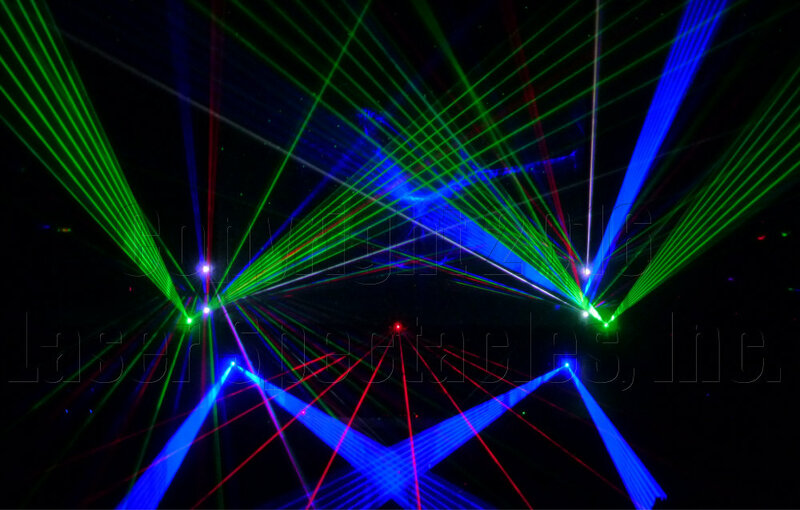 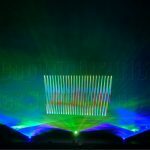 We created many new abstract effects for the high points of the laser show, so in this post we will explore the pictures of those effects. 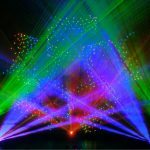 The Lila Cockrell Theater is a wonderful place for lasers, it gets perfectly dark. 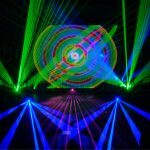 When filled with children primed to see a laser show, the atmosphere is electric – they are waiting for the lights out and the laser party to begin! 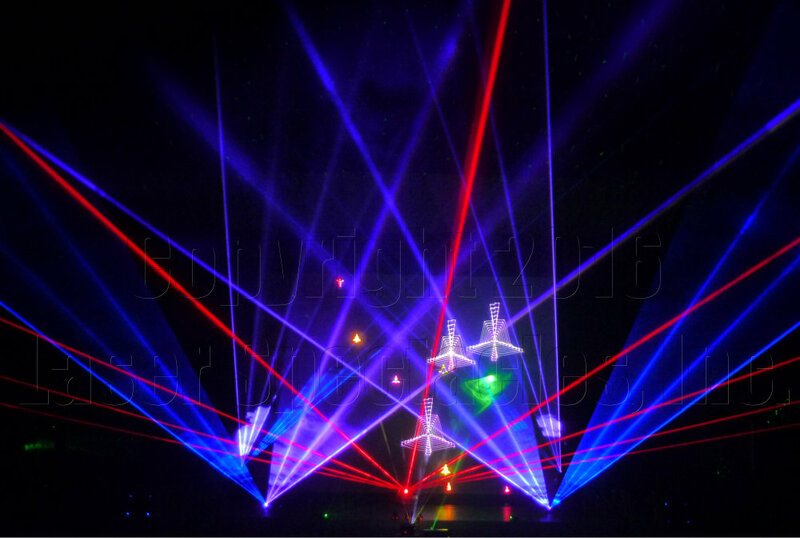 Laserist’s View of the Laser Show!